Because our nation’s founders could not foresee—and knew they could not foresee—technological, social, cultural, and economic changes that the future would bring, they wrote a flexible constitution that still guides us over two centuries later. Similarly, Benjamin Graham and David Dodd acknowledged that they could not anticipate the business, economic, technological, and competitive changes that would sweep through the investment world over the ensuing years. But they, too, wrote a flexible treatise that provides us with the tools to function in an investment landscape that was destined—and remains destined—to undergo profound and unpredictable change. For example, companies today sell products that Graham and Dodd could not have imagined. Indeed, there are companies and entire industries that they could not have envisioned. 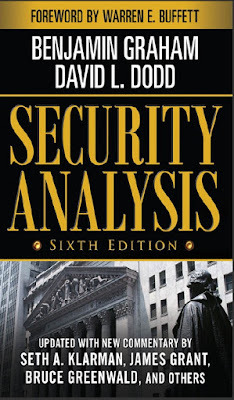 Security Analysis offers no examples of how to value cellular phone carriers, software companies, satellite television providers, or Internet search engines. 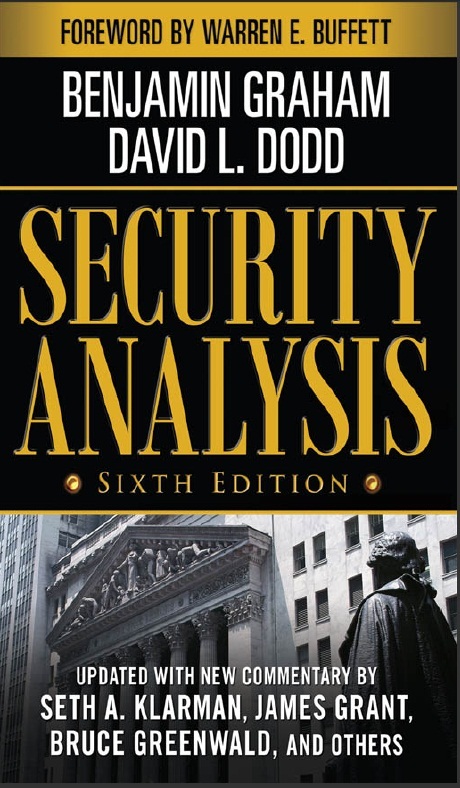 But the book provides the analytical tools to evaluate almost any company, to assess the value of its marketable securities, and to determine the existence of a margin of safety. Questions of solvency, liquidity, predictability, business strategy, and risk cut across businesses, nations, and time.